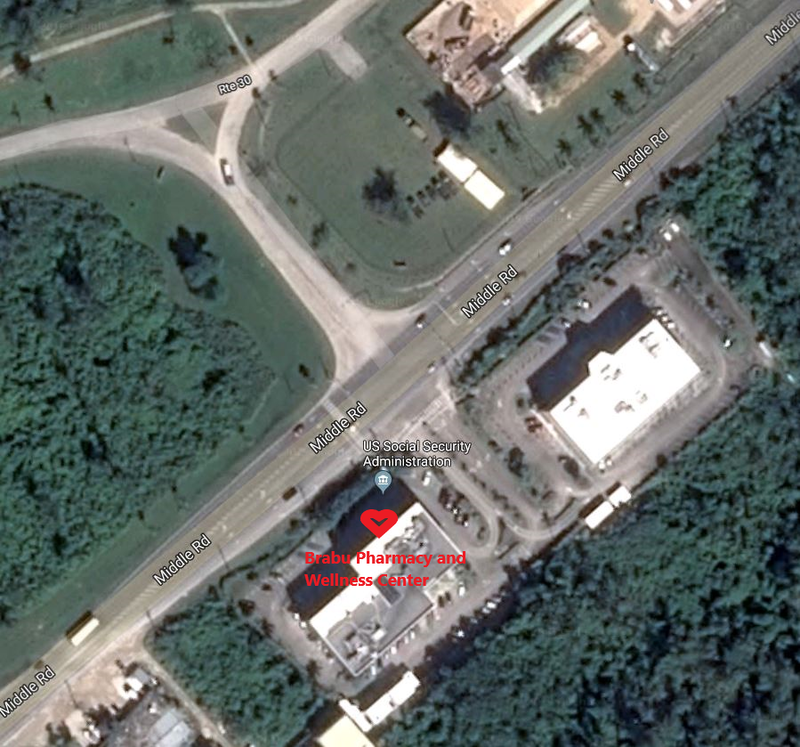 Providing total wellness services for the Saipan community since 2009. 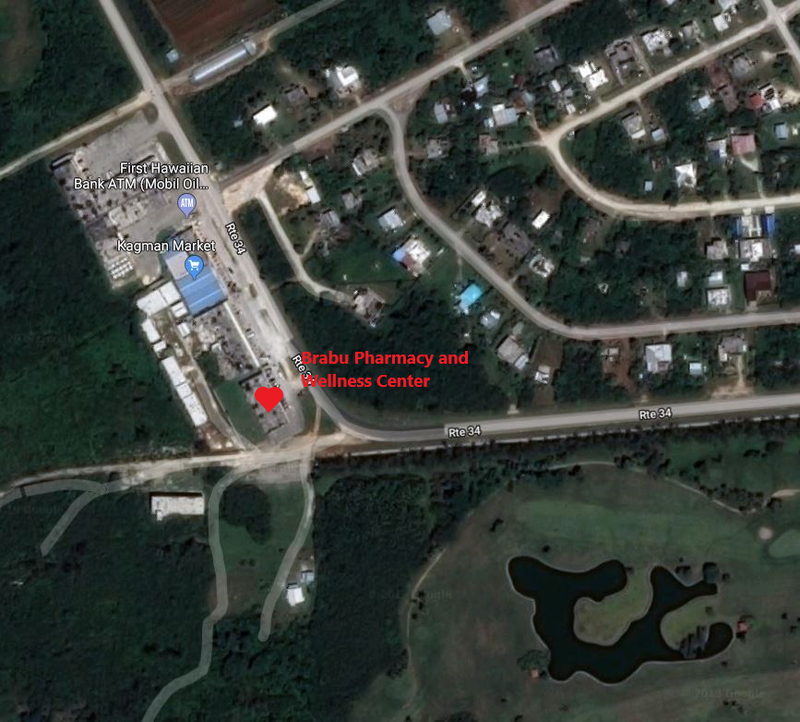 Brabu Pharmacy and Wellness Center was established in 2009 to provide the Saipan community with a one-stop shop for total wellbeing. We carry an array of organic and earth friendly products, including supplements, skin care products, and household and laundry cleaners, as well as locally made products like daok and coconut oil.